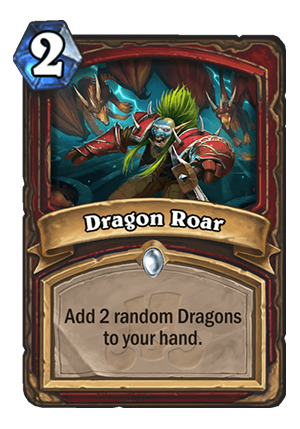 Dragon Roar is a 2 Mana Cost Common Warrior Spell card from the Rastakhan's Rumble set! This has more applications than what some people may think. This can go into Recruit Warrior without messing up Gather your Party and Woecleaver. This is obviously good value for a Control Dragon Warrior deck. And it’s difficult for the opponent to play around. 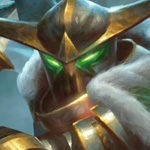 Not many people will play around Emeriss, Temporus or Deathwing, for example. with only 26 dragons in the standard pool right now and with only 4 being ones I would hate to get I got to like my odds of getting one I want . 0/10 comment missed meme potential. Well dragon warriors a deck. 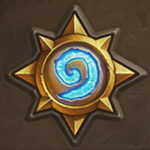 See you on the expansion release day where these guys are storming the meta in droves. 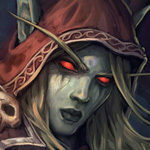 Scary thought if this could random dragons from other classes pull hunters emeriss = nightmare. Darn no odd dragon warrior this should be a 3 ! 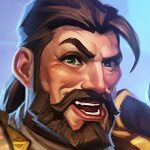 Dragons are pretty much the ONLY thing that could make the “add two randoms” mechanic work…and I’m still not convinced it does. Then again, if Dragon Warrior just turns into an extreme value-heavy grinder deck (seems sketchy with Druid and Hunter running around), then this might be good because each of those Dragons can be duplicated. 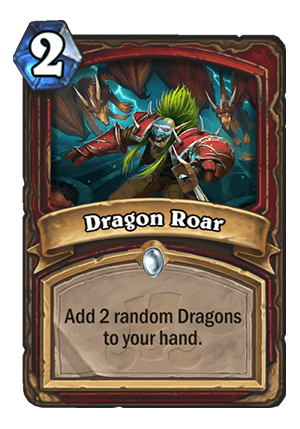 Overall, though, I’m a bit skeptical of straight-up Dragon Warrior this expansion, although I could easily see them being splashed in Baku Warrior. Which can’t play this card. This card is broken. It should read “if a dragon is in your hand…etc otherwise add one dragon.” Even then it would be ridiculously powerful. Tutoring Astral Rift.Is it worth?No because Dragon Warrior looks like a control warrior this time,so you probably won’t run out of minions.No need for extra value.